The Council of Scientific & Industrial Research (CSIR) has released the result for Joint CSIR-UGC test for Junior Research Fellowship (JRF) and Eligibility for Lectureship (NET) 2018. The exam for the Junior Research Fellowship (JRF) and lectureship was conducted on June 17, 2018. Candidates who have appeared for the examination can visit the official website to check their result. The CSIR UGC NET June 2018 examination took place in two sessions - morning and evening. The result is available in pdf and candidates can check their result with the roll numbers. 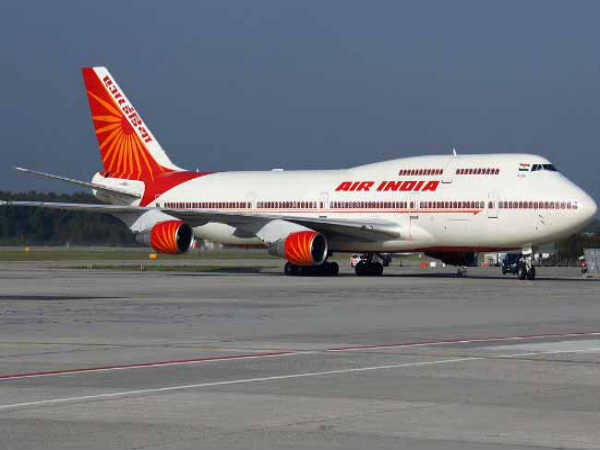 A total of 1991 candidates passed with flying colours in the CSIR JRF examination. The total number of candidates for Lectureship (NET) is 3,756. 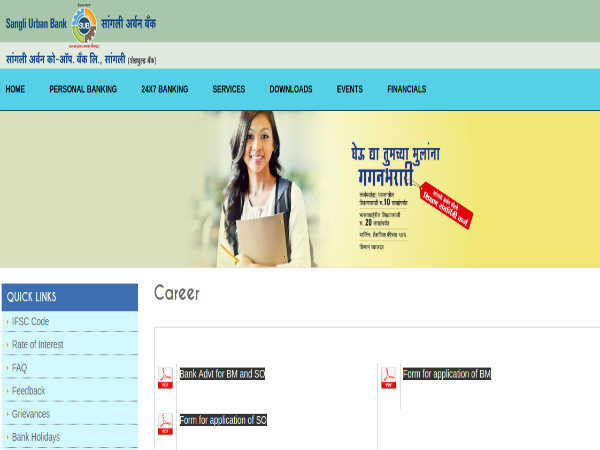 Step 1: Visit the official website of CSIR - http://csirhrdg.res.in/ . 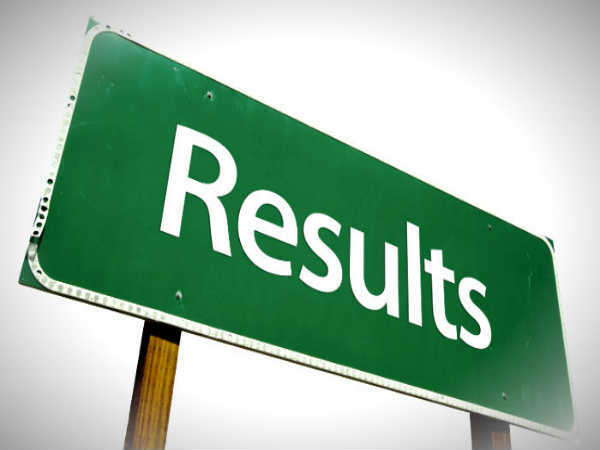 Step 2: Click on the link - ''Joint CSIR-UGC NET Exam June 2018 Result''. Step 3: A pdf file will be displayed. Step 4: Check the result using roll number. The CSIR UGC NET exam score will be released soon. 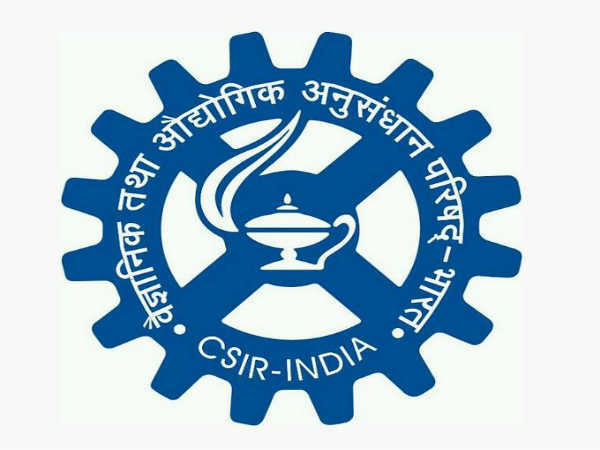 The fellowship will be effective from January 1, 2019, and candidates can join the fellowship under CSIR with a validity of two years. Approximately, INR 25,000 per month is provided to each JRF candidate selected through CSIR UGC NET. CSIR UGC is conducted twice a year.